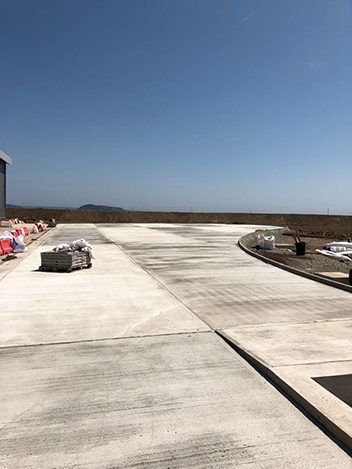 Concrete flooring for new airport terminal, Walney Island, Barrow In Furniss. 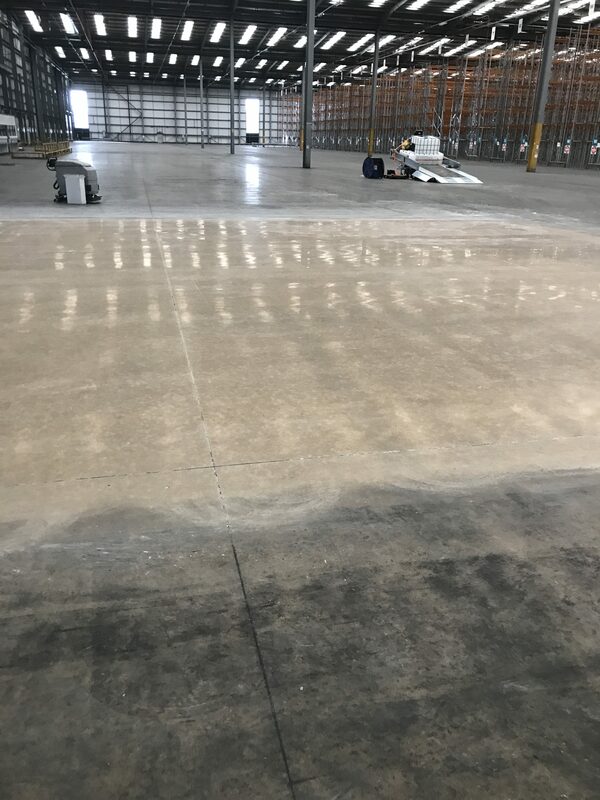 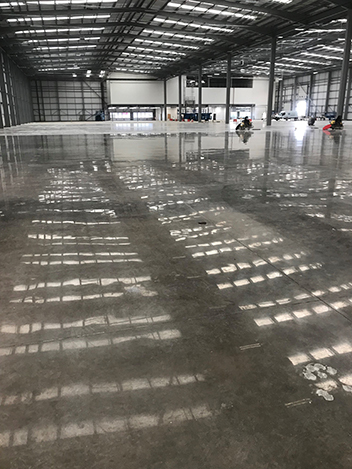 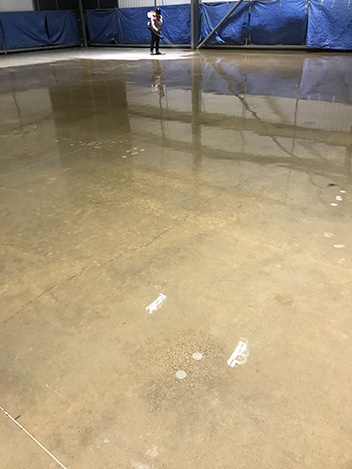 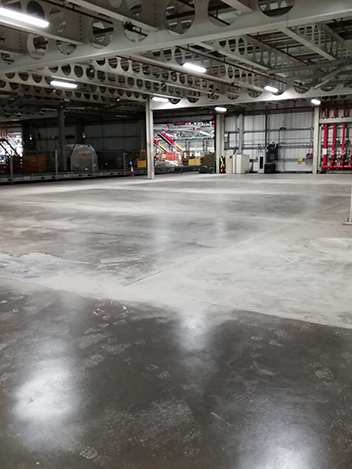 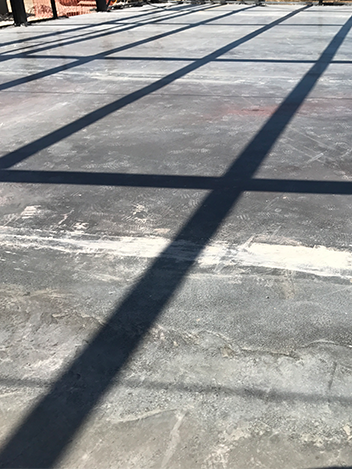 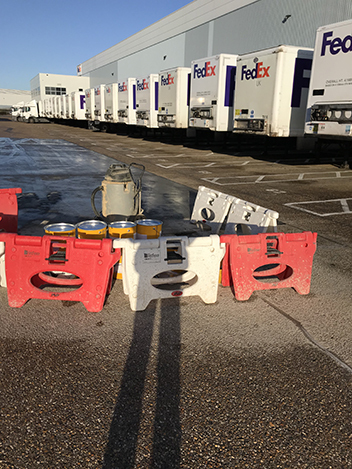 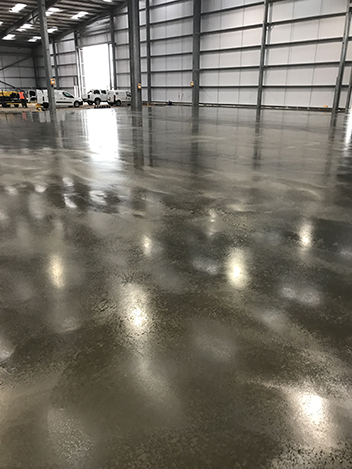 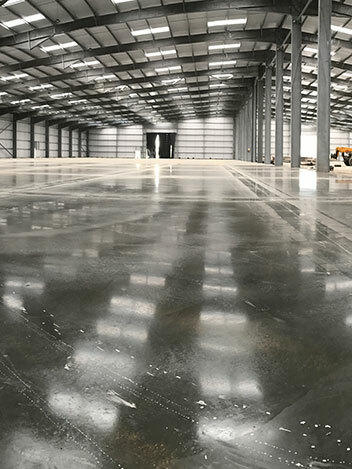 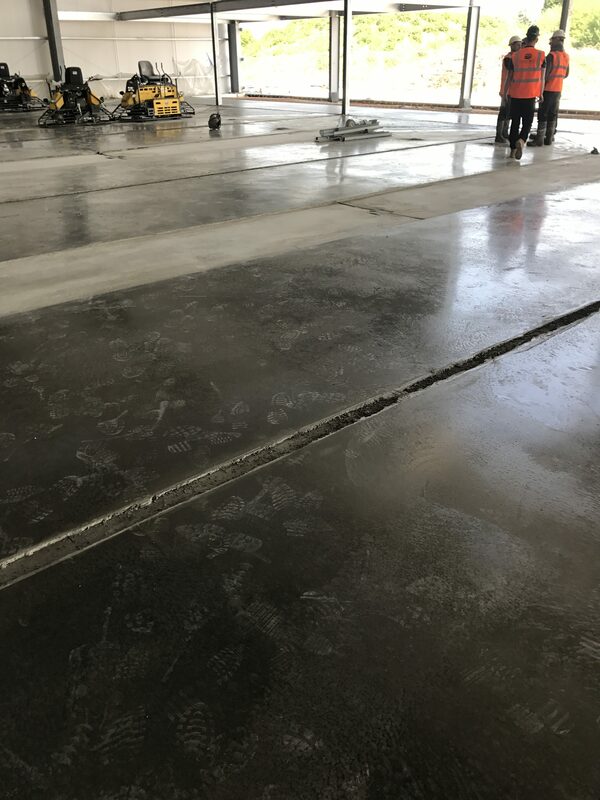 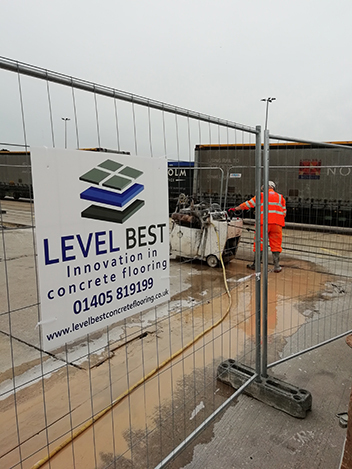 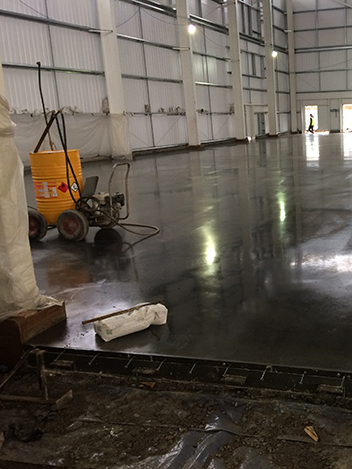 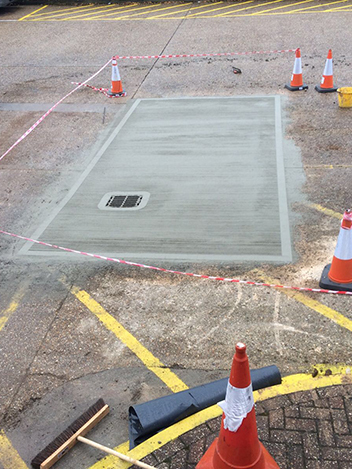 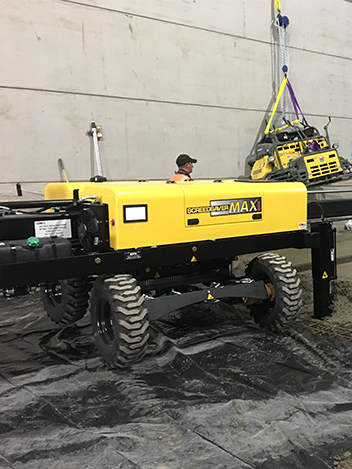 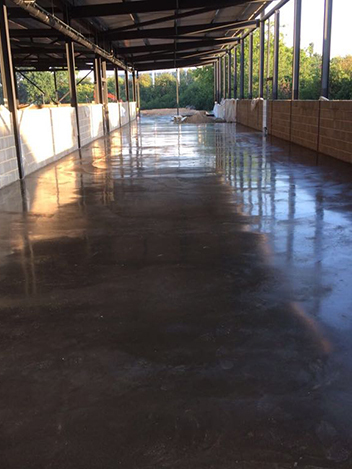 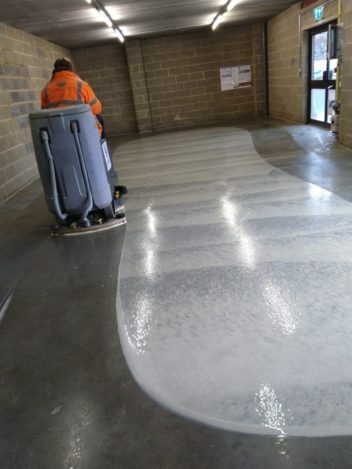 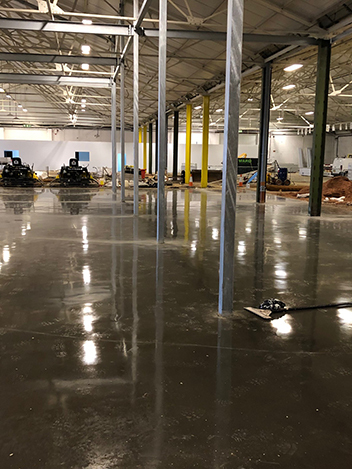 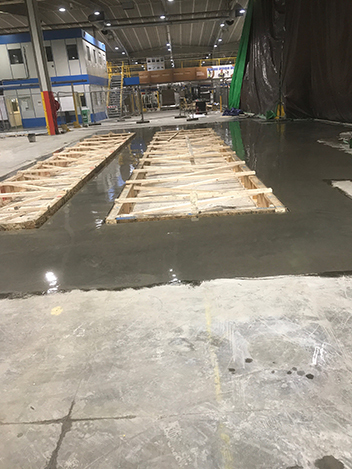 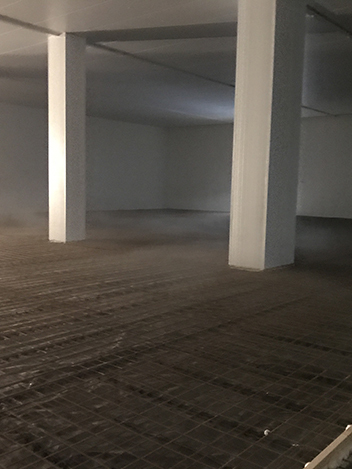 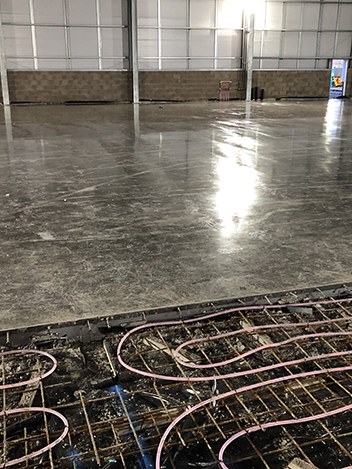 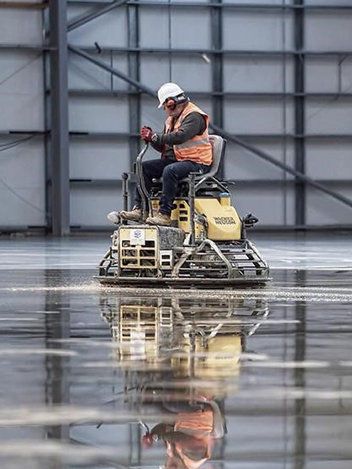 Industrial concrete flooring specialists Level Best Concrete Flooring remove and replace large sections of external concrete floor slabs, Northampton. 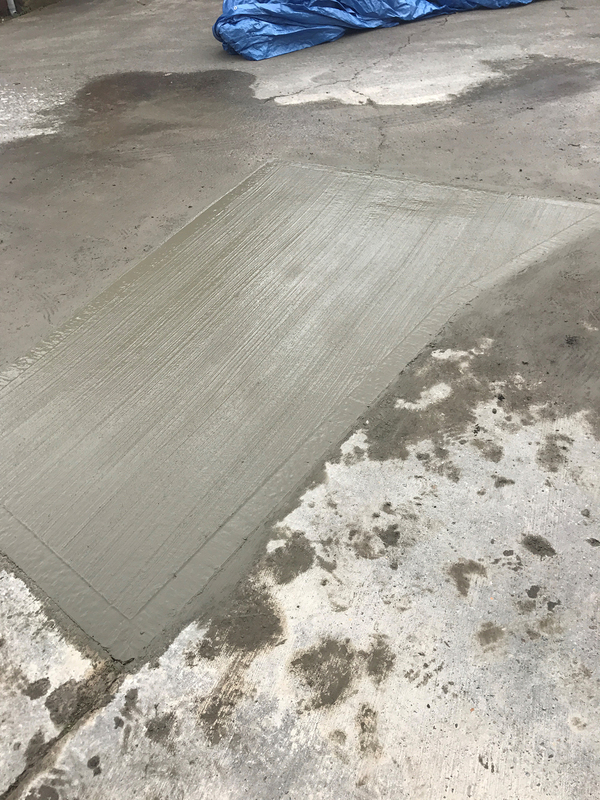 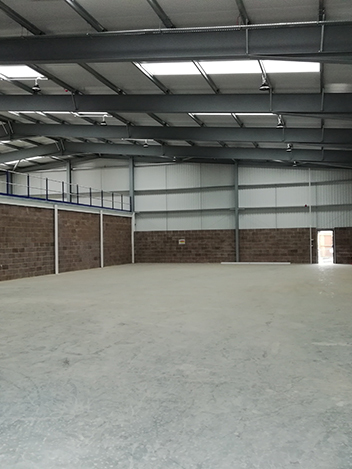 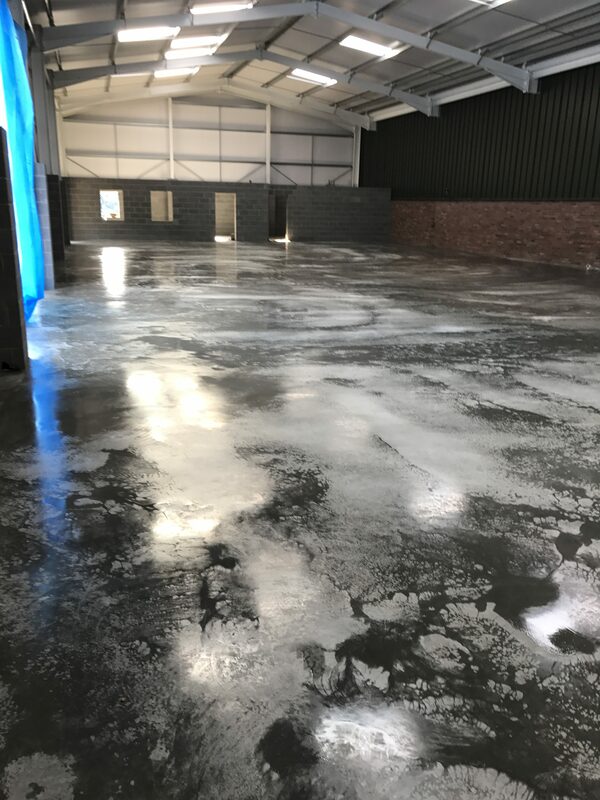 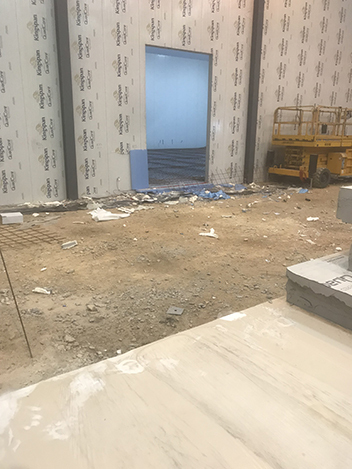 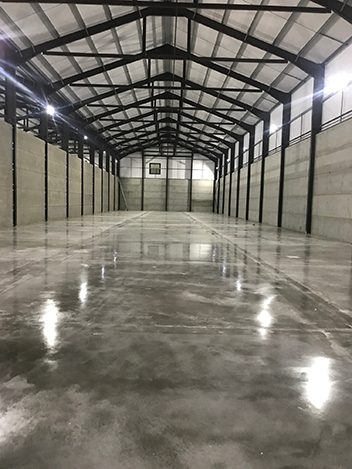 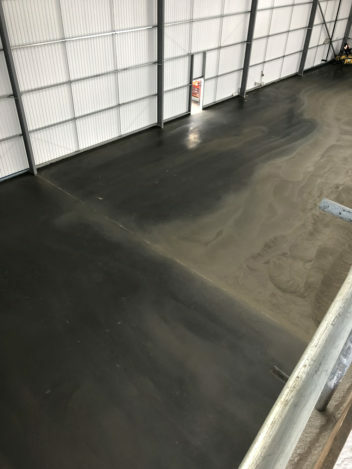 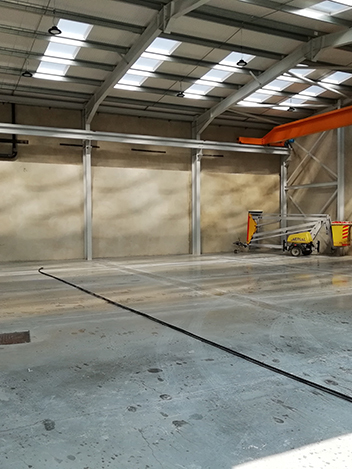 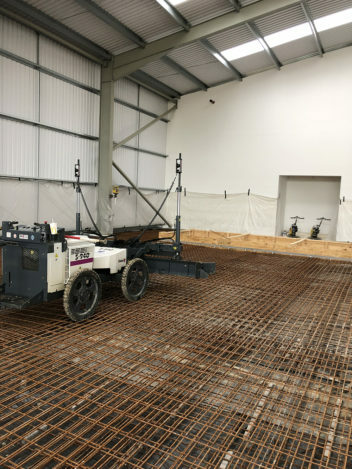 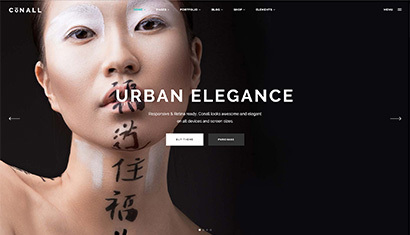 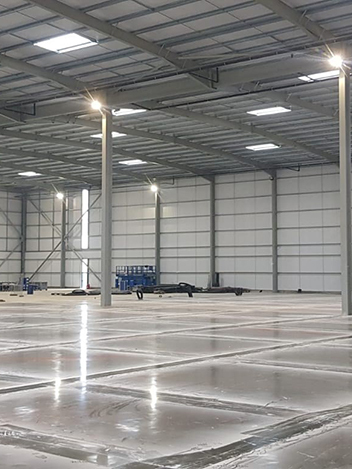 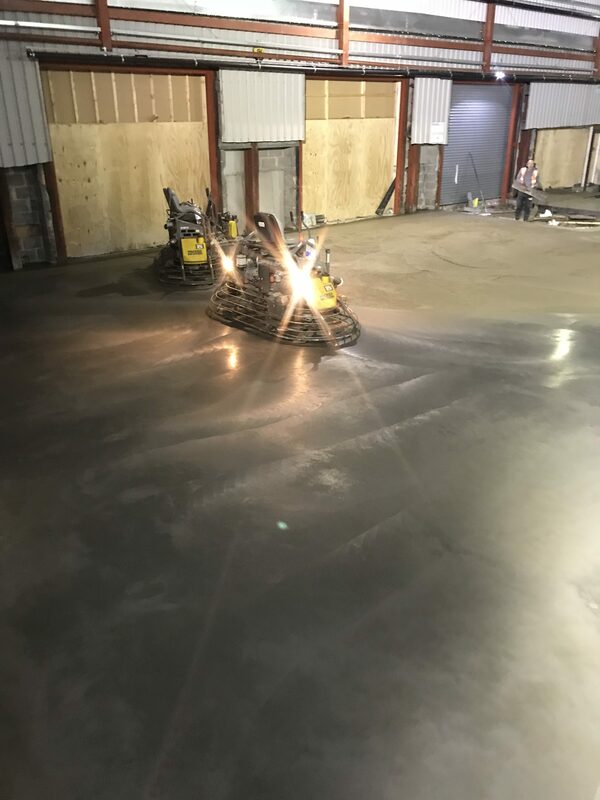 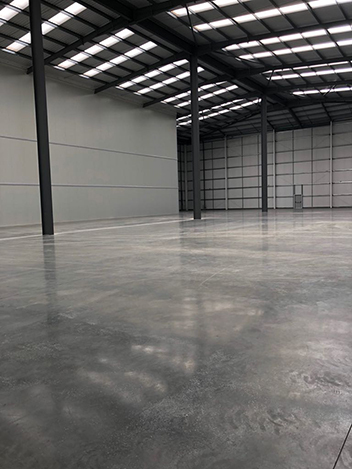 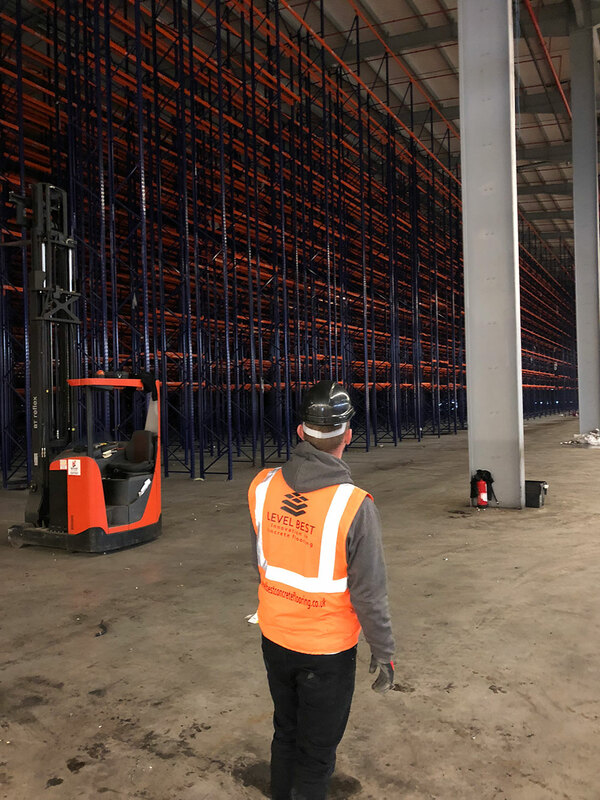 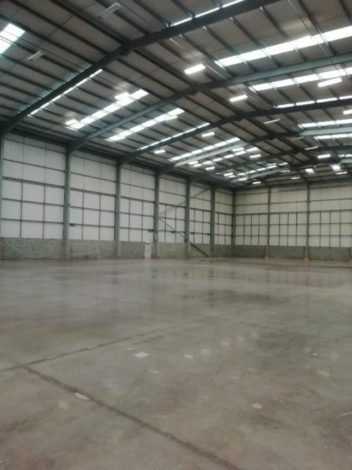 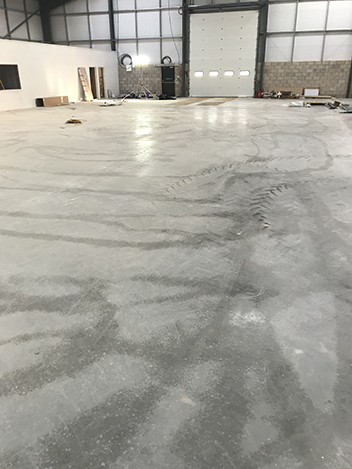 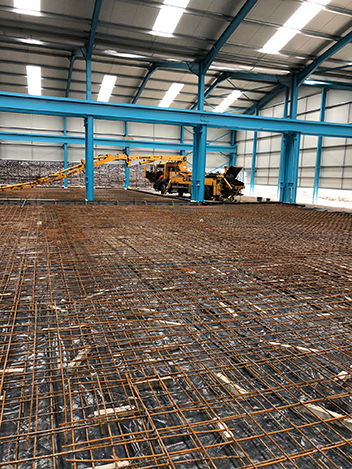 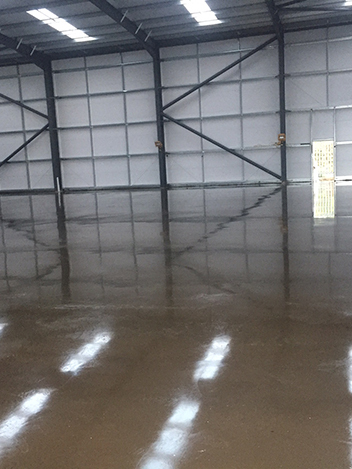 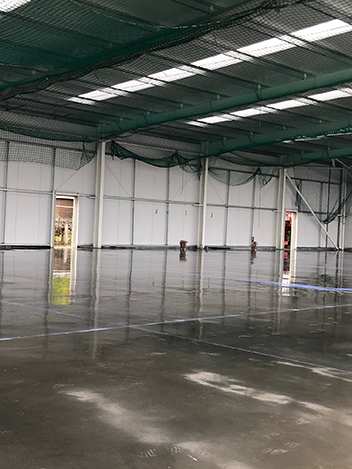 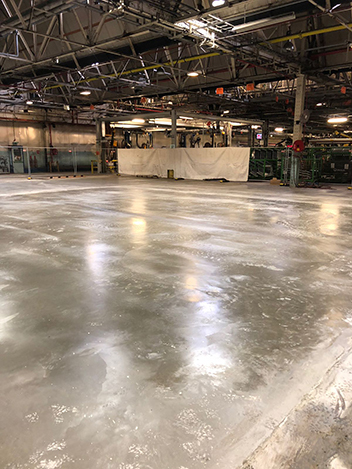 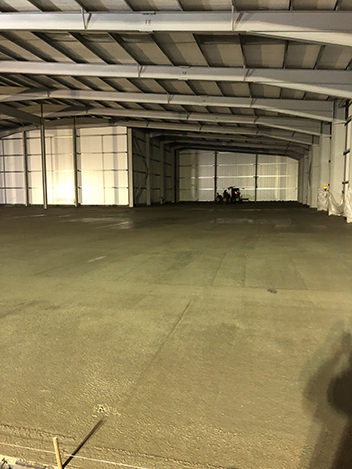 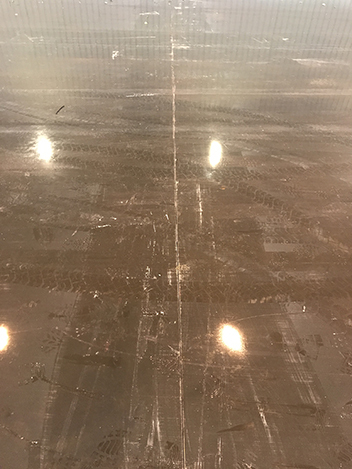 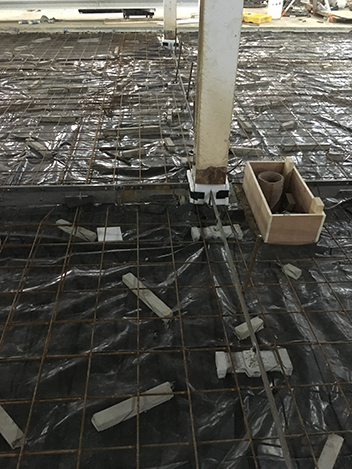 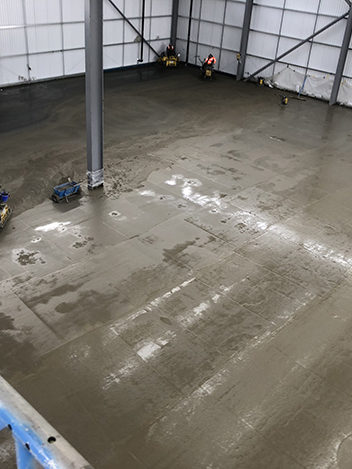 Industrial concrete flooring contractors Level Best Concrete Flooring carry out a new concrete floor slab on behalf of WS Bentley of Cleckheaton in incredibly short space of time. 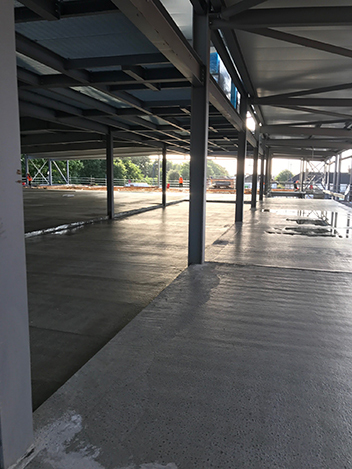 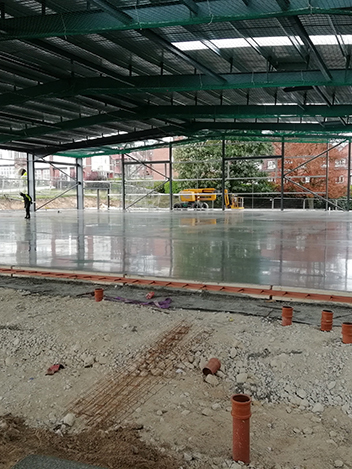 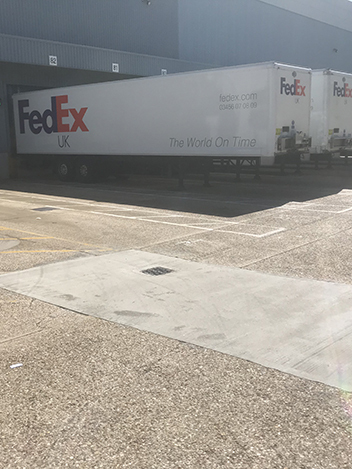 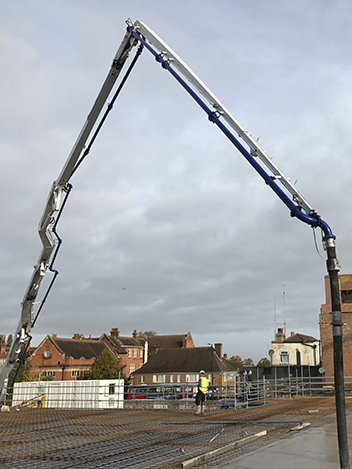 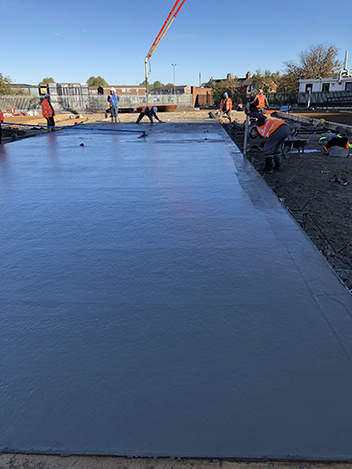 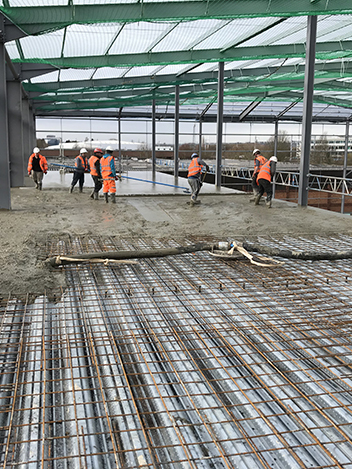 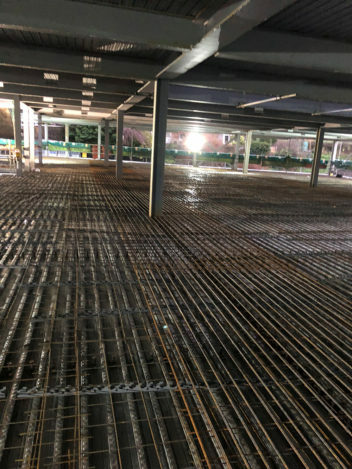 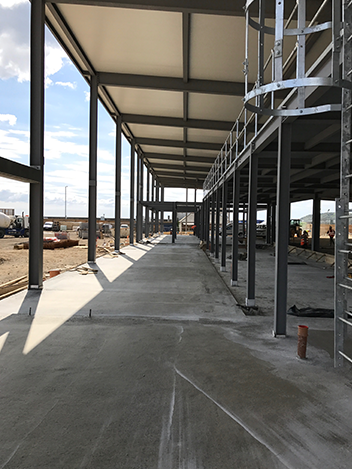 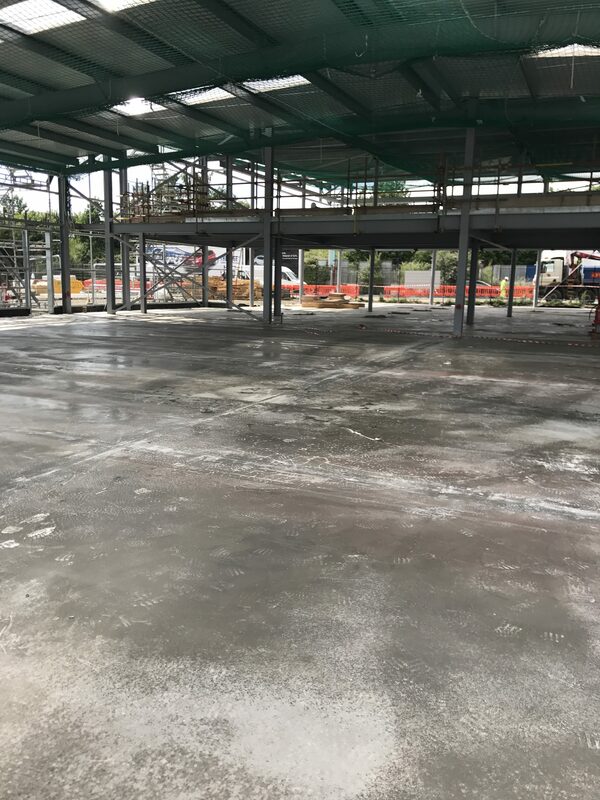 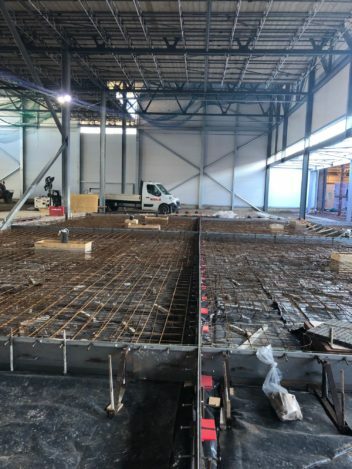 Concrete floor slab for new Lidl Store in Welling, near Dartford, by Level Best Concrete Flooring the Yorkshire based industrial concrete flooring contractor. 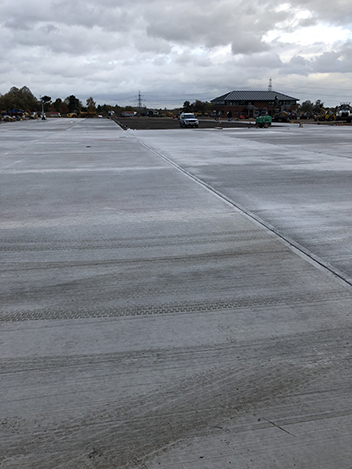 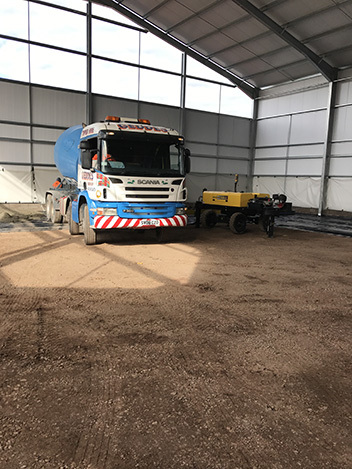 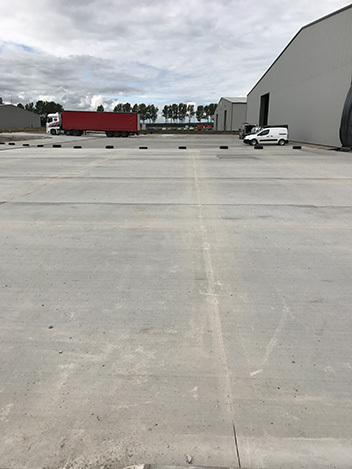 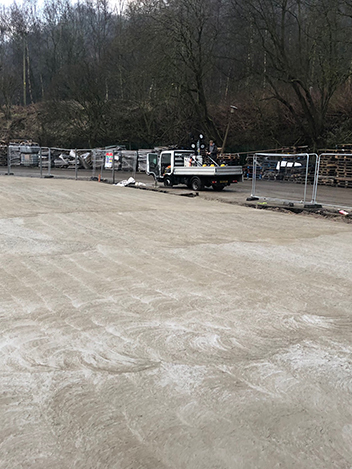 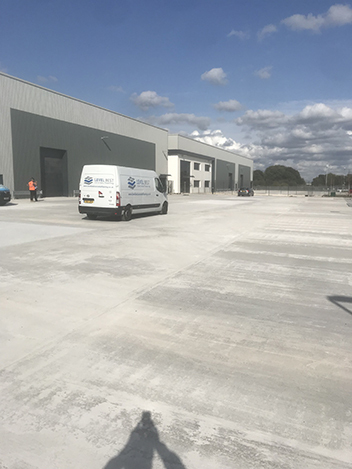 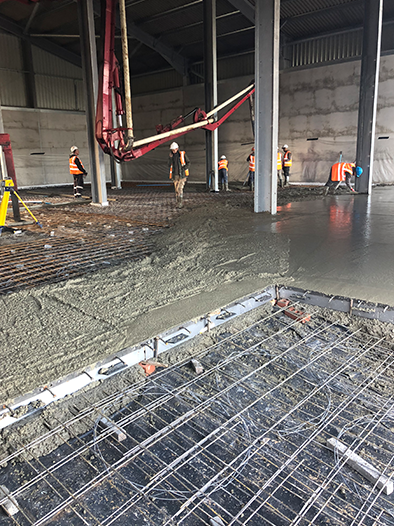 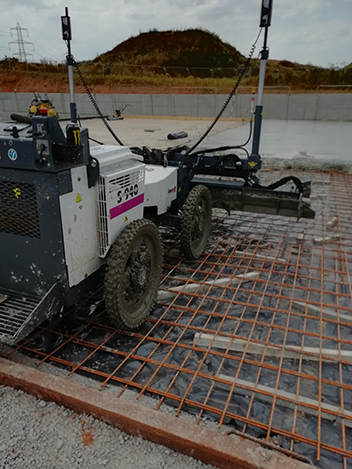 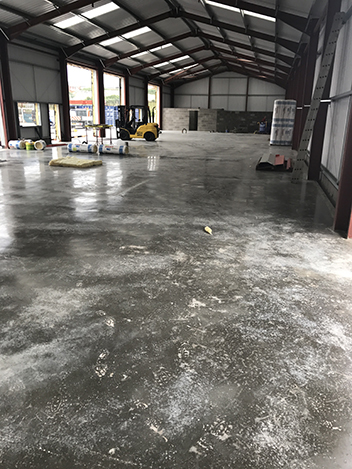 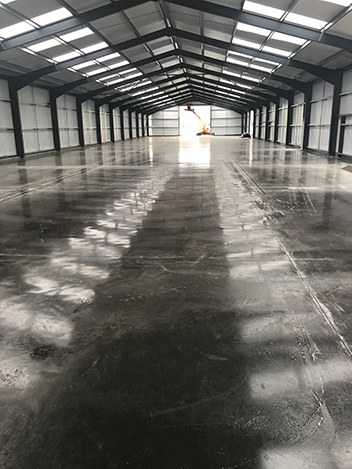 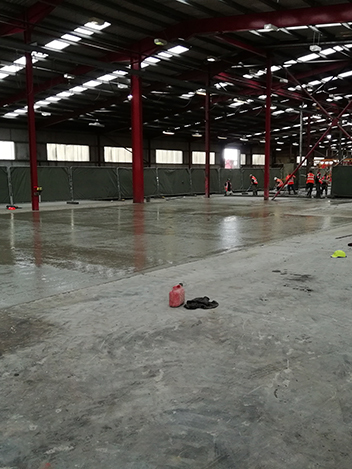 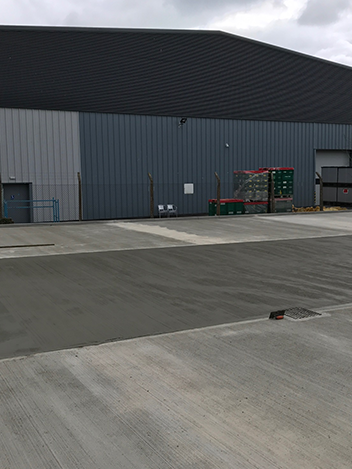 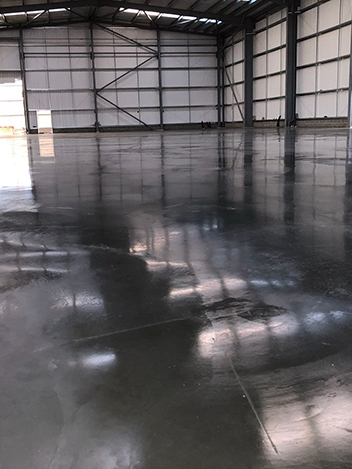 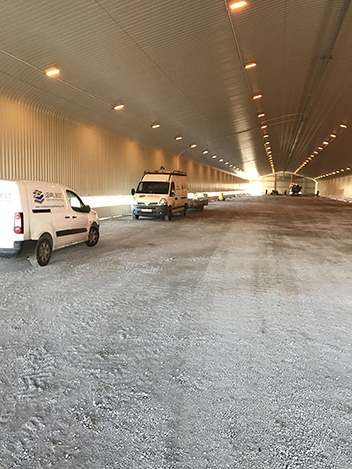 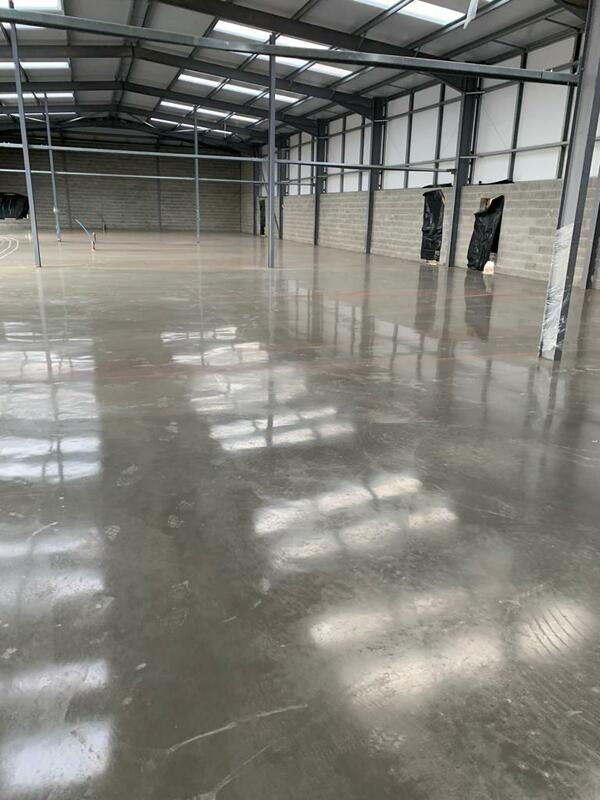 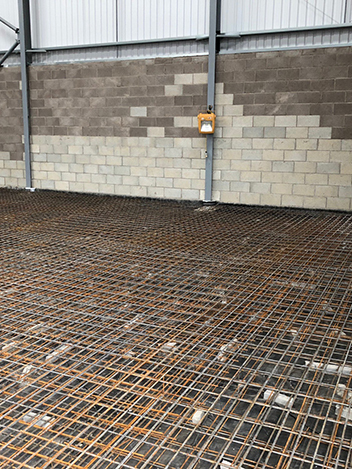 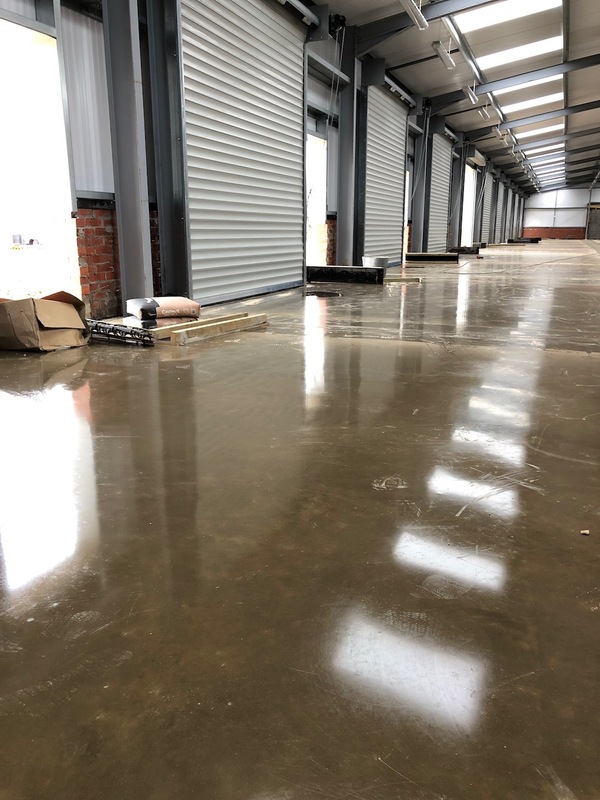 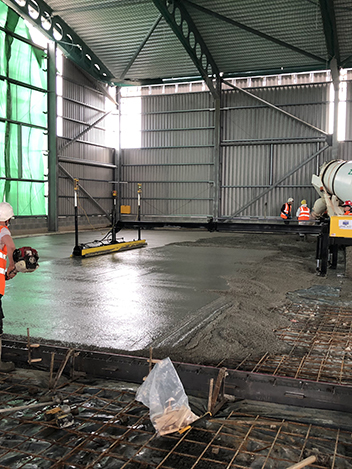 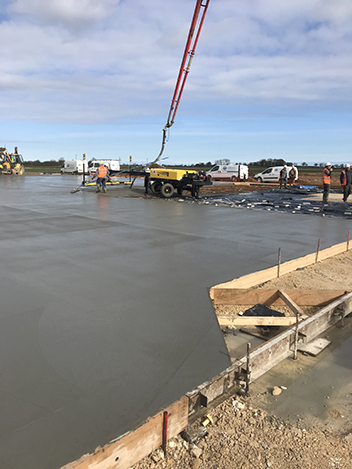 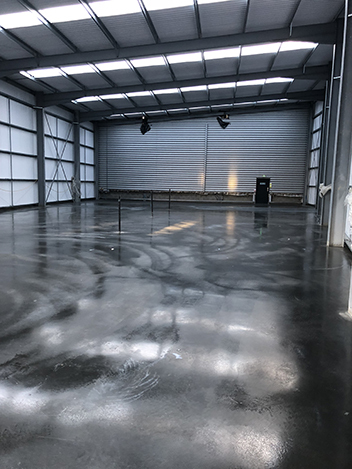 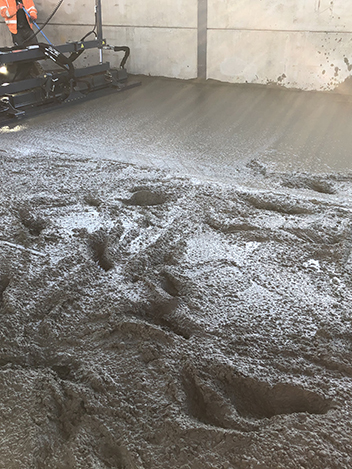 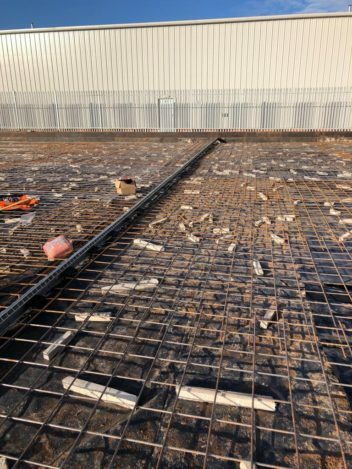 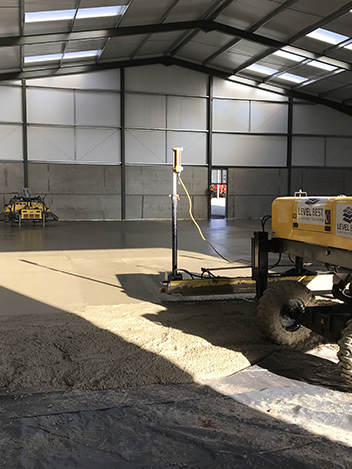 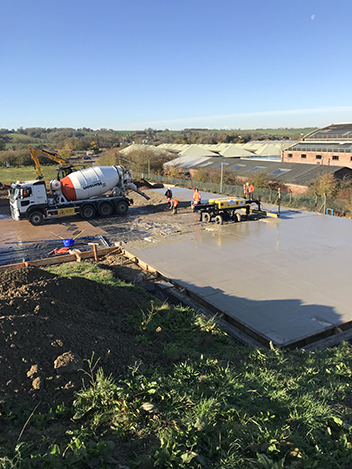 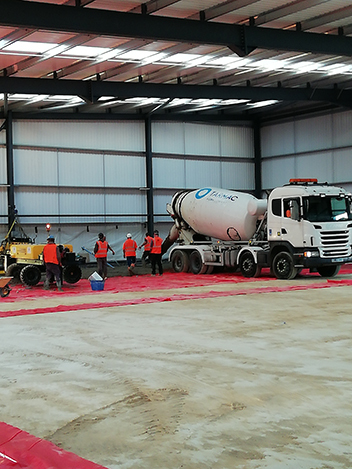 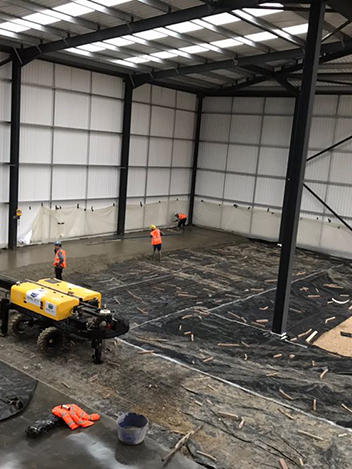 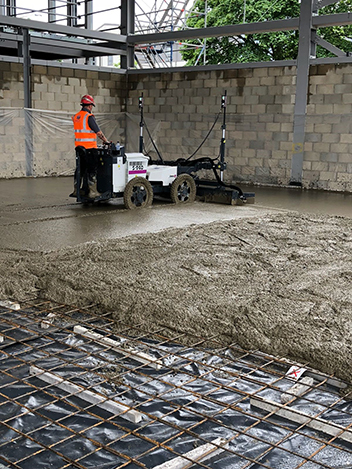 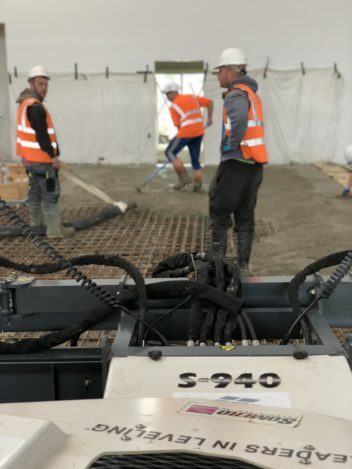 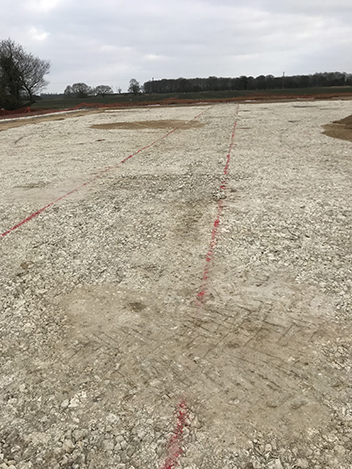 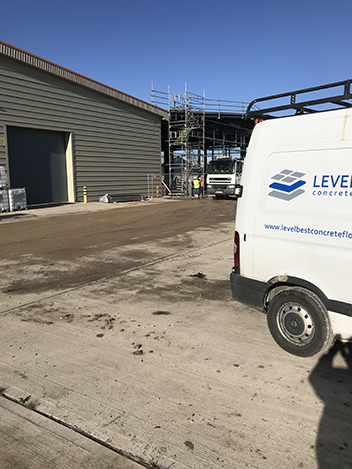 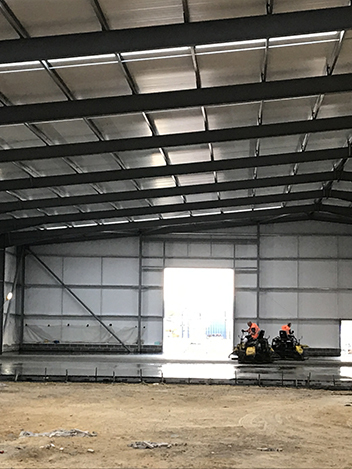 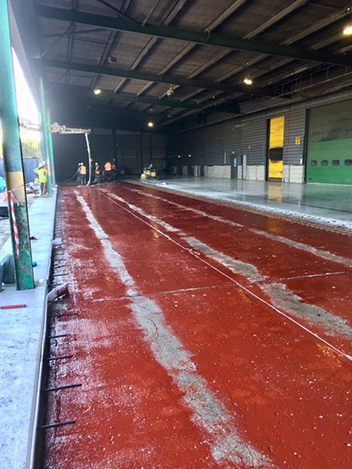 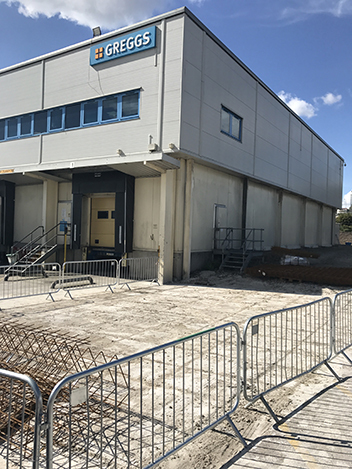 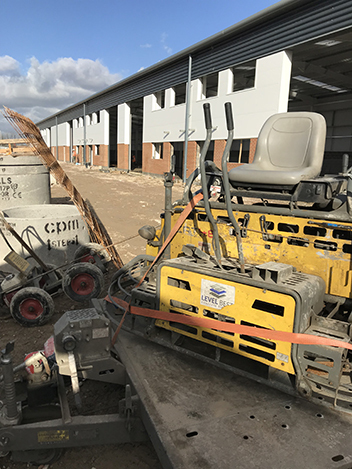 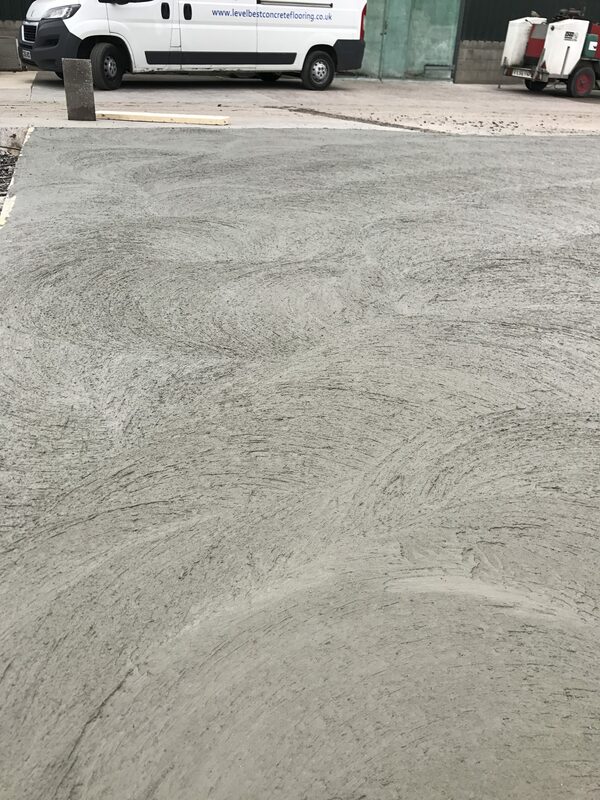 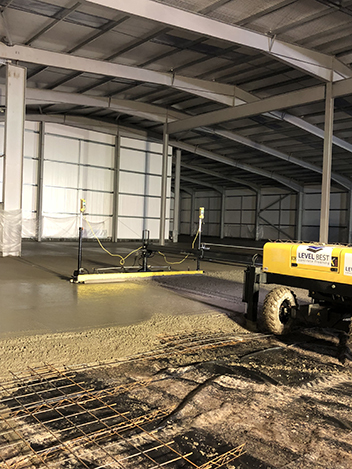 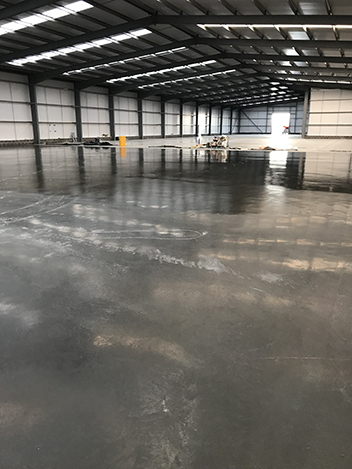 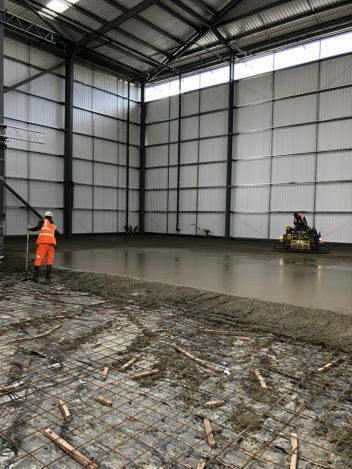 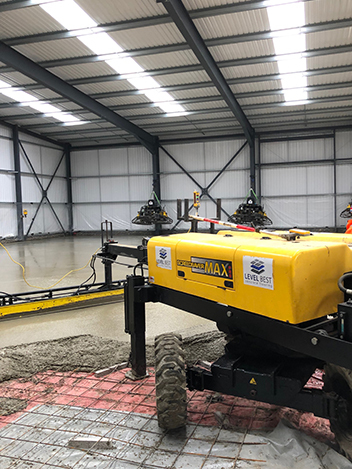 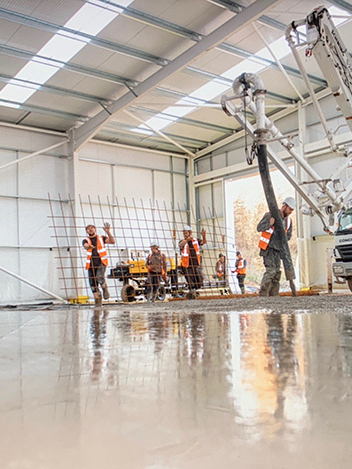 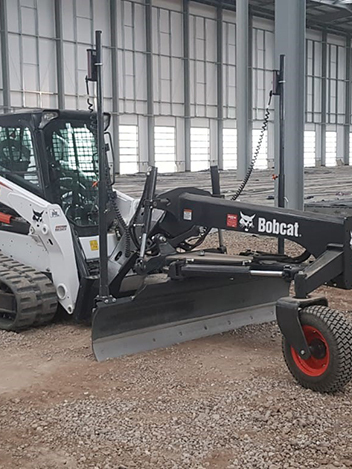 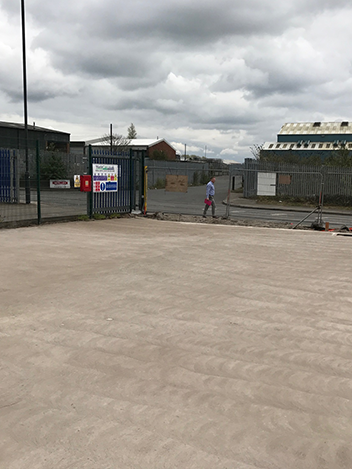 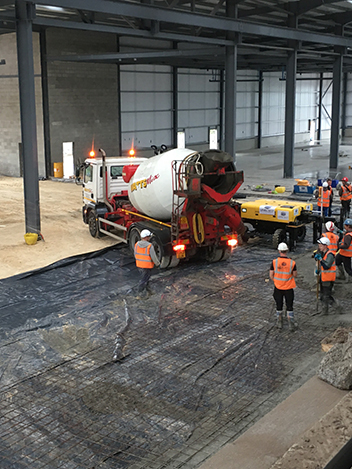 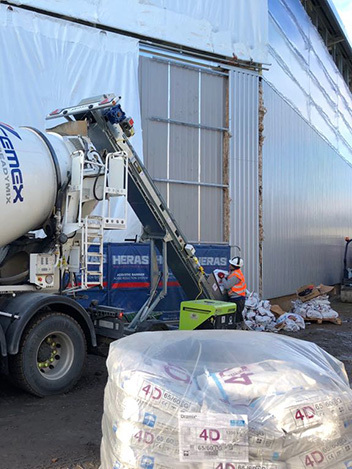 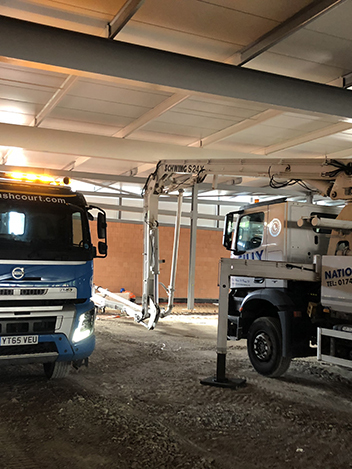 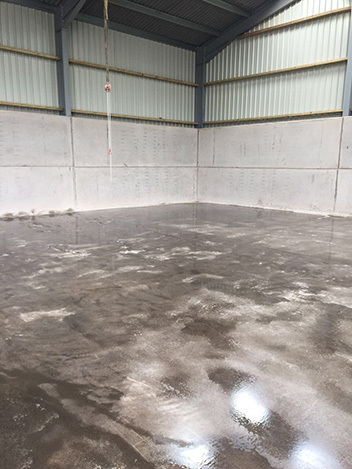 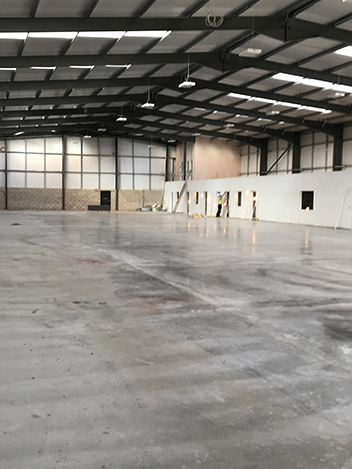 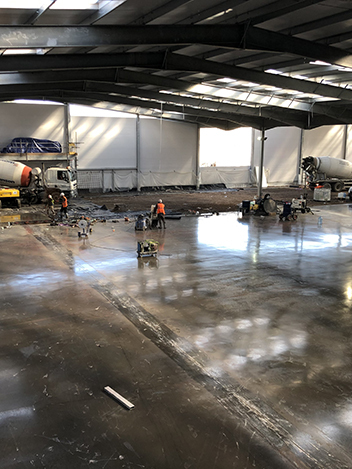 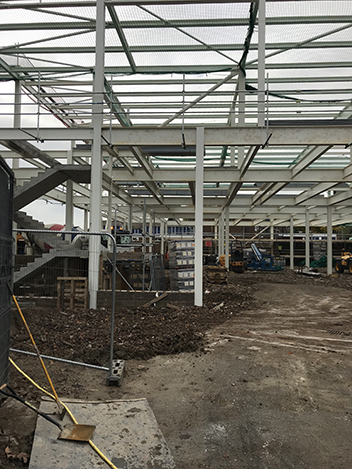 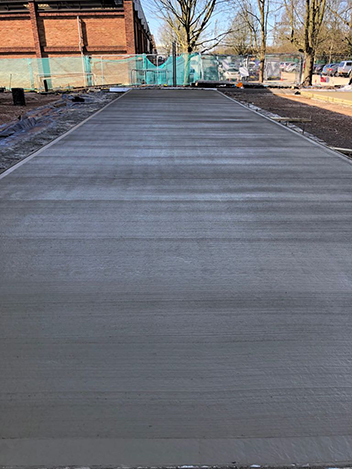 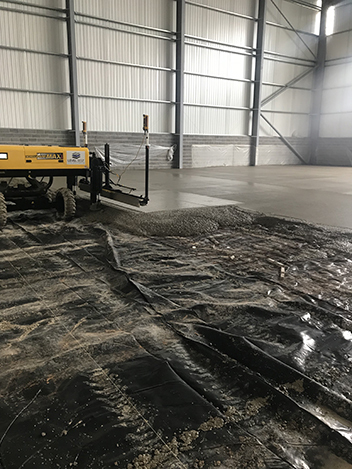 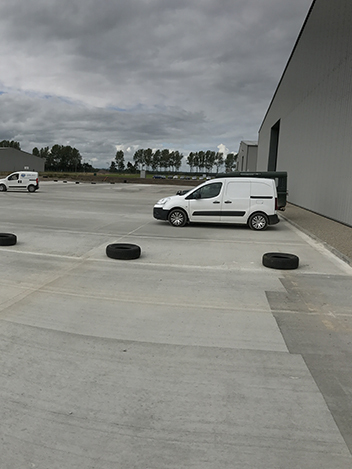 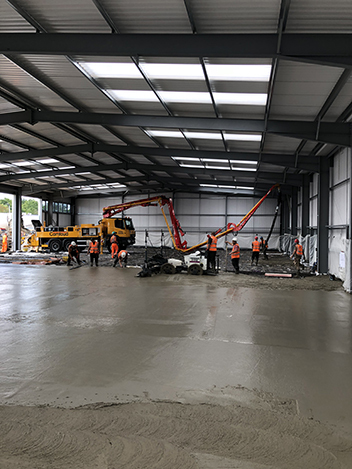 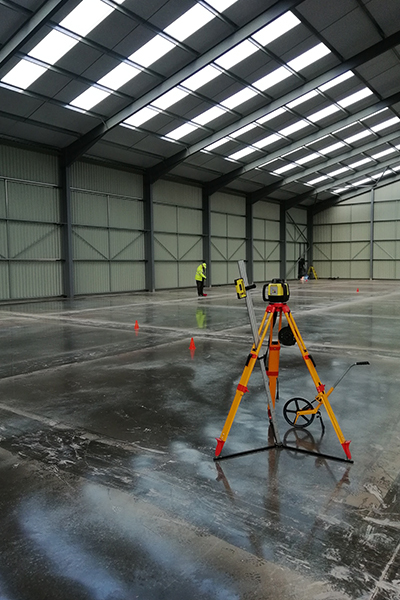 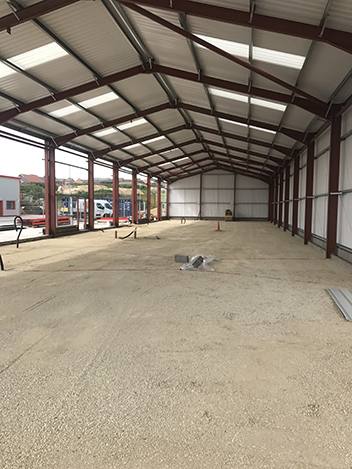 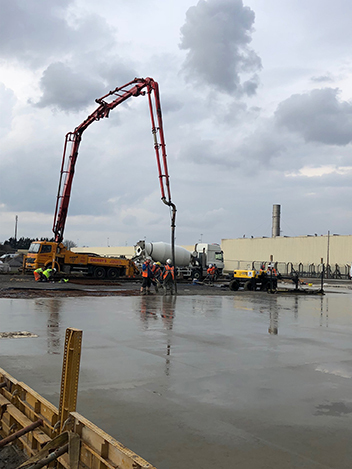 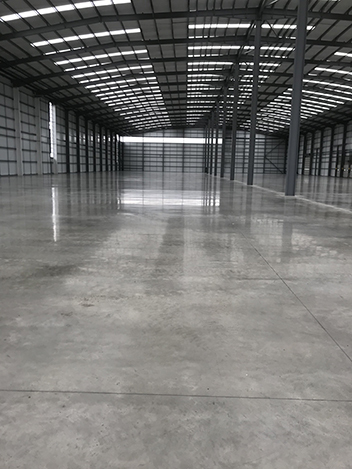 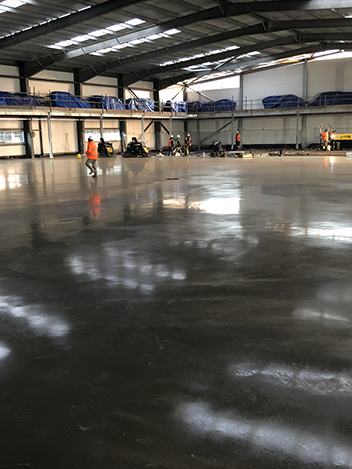 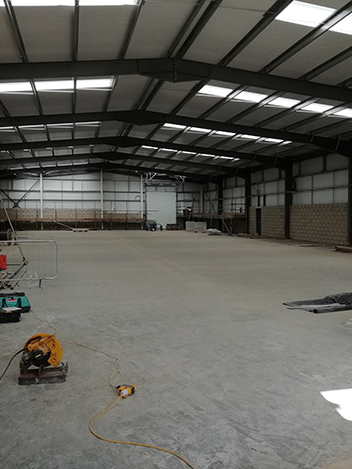 Industrial Concrete Flooring contractors Level Best Concrete Flooring carries out external concrete hardstanding for new industrial units in Malton, North Yorkshire. 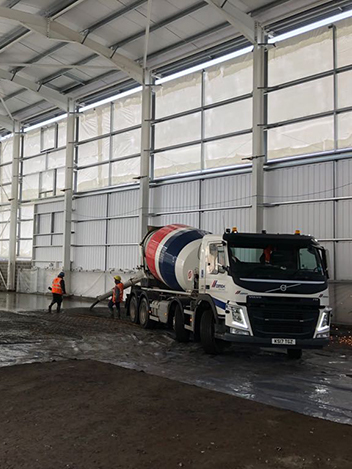 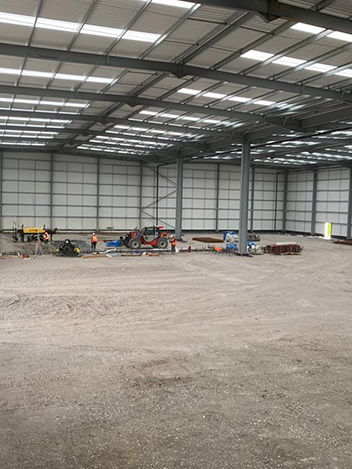 Concrete flooring contractors complete industrial warehouse in Arbroath. 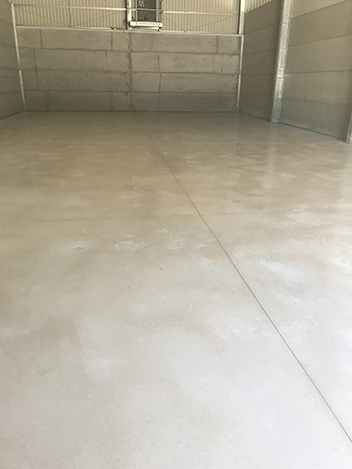 Laser screed external concrete hard standing laid by concrete flooring contractors Level Best Concrete Flooring Limited. 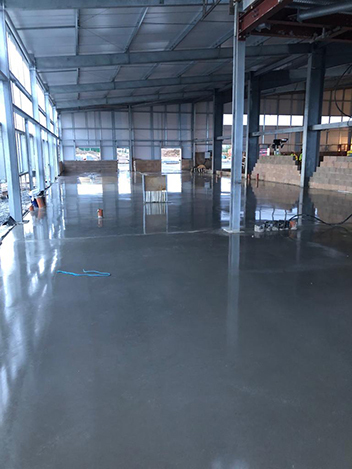 Industrial concrete floor slabs for new car showroom and workshops on behalf of Hyundai in Leeds, West Yorkshire, by Level Best Concrete Flooring Limited.